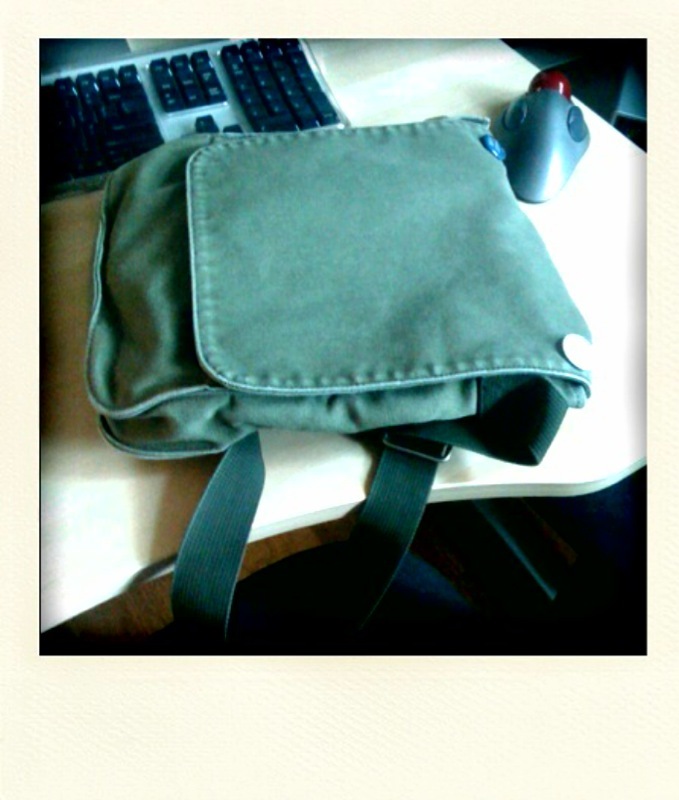 So, I’m bag obsessed, like many photographers, and this is my new daily bag, which came to me via trade. 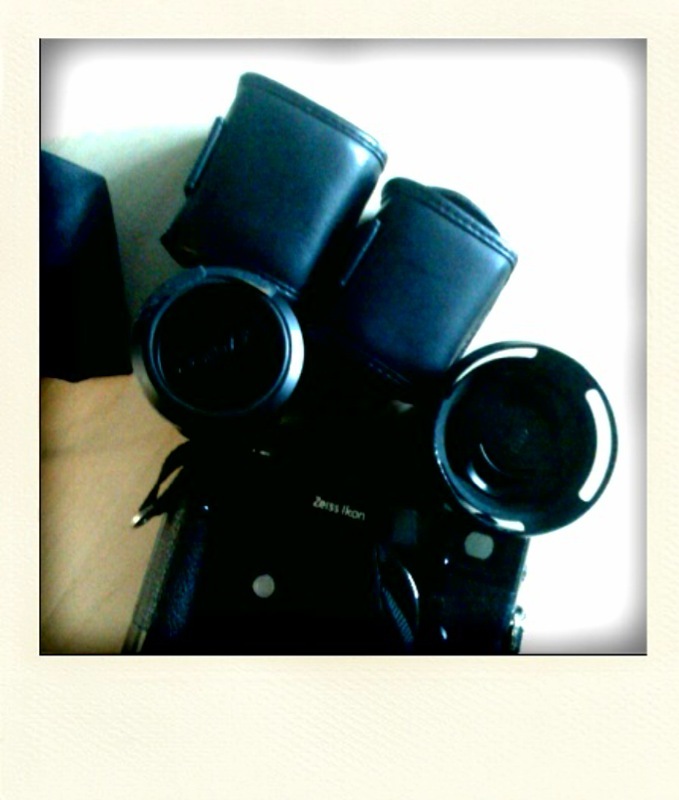 And, this is a pile of outgoing gear, on the trading block for new Leica lens, which I still don’t have. My life is a mess.